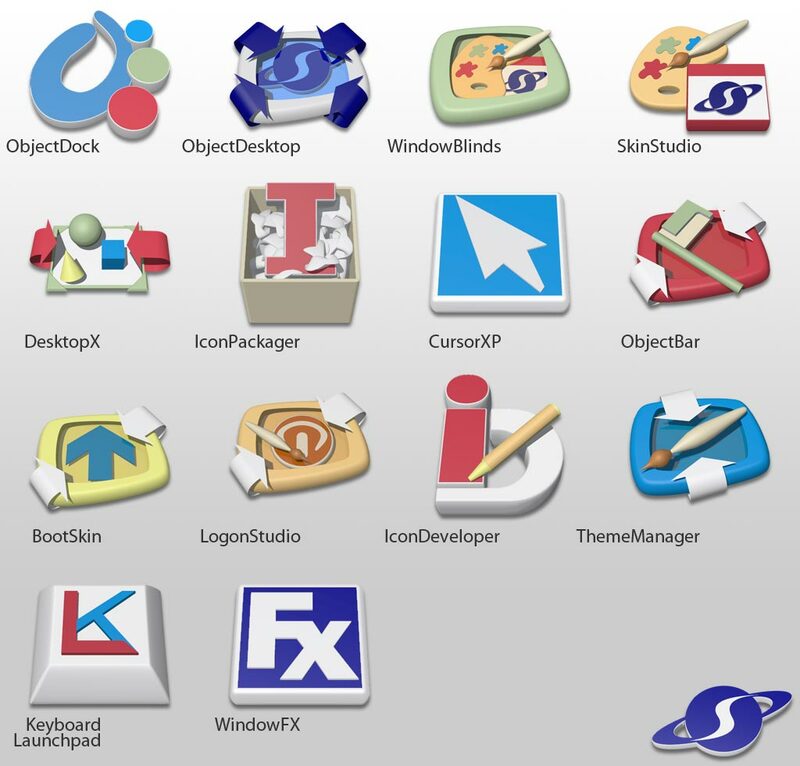 Add-on pack for various Stardock applications. Zip includes PNGs and ICOs. I really like these. Such great detail. Excellent work. This set just keeps getting better and better. WOW! Can we renew our vows? Now that you've given us all these children, can we get a pet? We can call it Wincustomize! Please? These are EXACTLY what I need. How did you know?! Superb, Wonderful, Awesome, Great, I could go on and on, but I'm too busy applying these everywhere on my computer. All the Marcintesh skins are so the best I've ever had the pleasure of downloading to date!!!! I usually make changes everyday to one skin or another, but thanks to Theme Manager and all the Marcintesh skin authors, getting it all back is one click away.....Gotta love it really! !